MANILA - The Department of Foreign Affairs on Thursday advised Filipinos in Haiti to stay indoors as violent protests swept the country. Around 500 Filipinos in Haiti were urged to prepare personal security plans and were asked to register online with the Philippine Embassy in Washington D.C. for appropriate assistance. The Philippine post in the US capital looks after Filipinos in the Caribbean nation. Per the report of Honorary Consul General Fitzgerald Brandt, all Filipinos in Haiti were safe and have so far stayed away from the affected areas, the foreign office said. Thousands of demonstrators have for days been calling for Haiti President Jovenel Moise to resign amid soaring inflation and alleged misuse of funds. 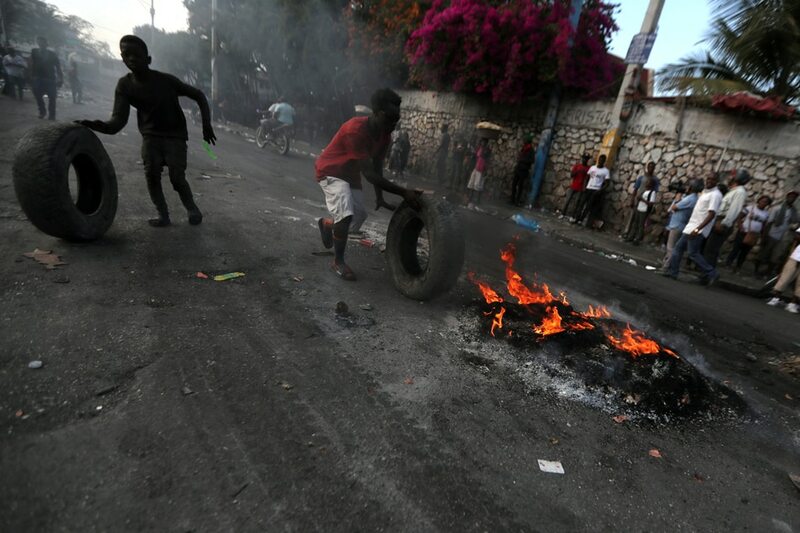 "The protests have forced the closure of schools, shops, public transportation, and government offices in Port-au-Prince while roads have been rendered impassable by barricades," the DFA added. Filipinos who may find themselves in emergency situations that would require the Embassy's assistance may call +1-202-769-8049 or email [email protected], the DFA said.